If Julia Roberts taught us anything in My best Friend’s Wedding is that weddings can be complicated – for everyone involved. Well, of course everybody is on hand to celebrate the happy couple, but it’s good to remember that attendees spend time and money to be there for the big day so it wouldn’t be such a crazy idea to thank them. 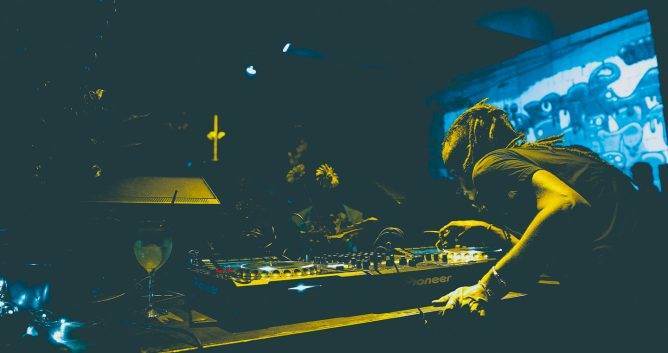 That’s why we would like to suggest some giveaway ideas, that are just a bit different, so your friends don’t regret having canceled that trip to Mallorca. We are assuming you want people to have fun. If you have another idea in mind perhaps you should contact your nearest reality TV producers instead of reading this guide. 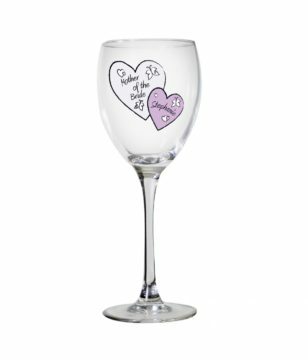 There are lots of ways you can personalise a wineglass, from adding the couple’s initials to using a meaningful quote. These would be perfect if you’re having a wedding at a winery, for instance. If you have a slightly bigger budget, you could perhaps create matching glass coasters to go along with your wineglasses. Or, you could gift them separately, particularly if your guests aren’t big drinkers. There are plenty of companies that let you customise both, like this one here. If you’re having an outdoors wedding at the height of wedding season, chances are you’ll get a lovely sunny day (we hope!). Have some sunglasses with a message on the side that people can grab if they happened to forget their sunnies at home. A magnet is a nice little gift because they’re so easy for guests to carry home. These would be great if you’re having a destination wedding or a lot of your guests are coming from quite far out of town. 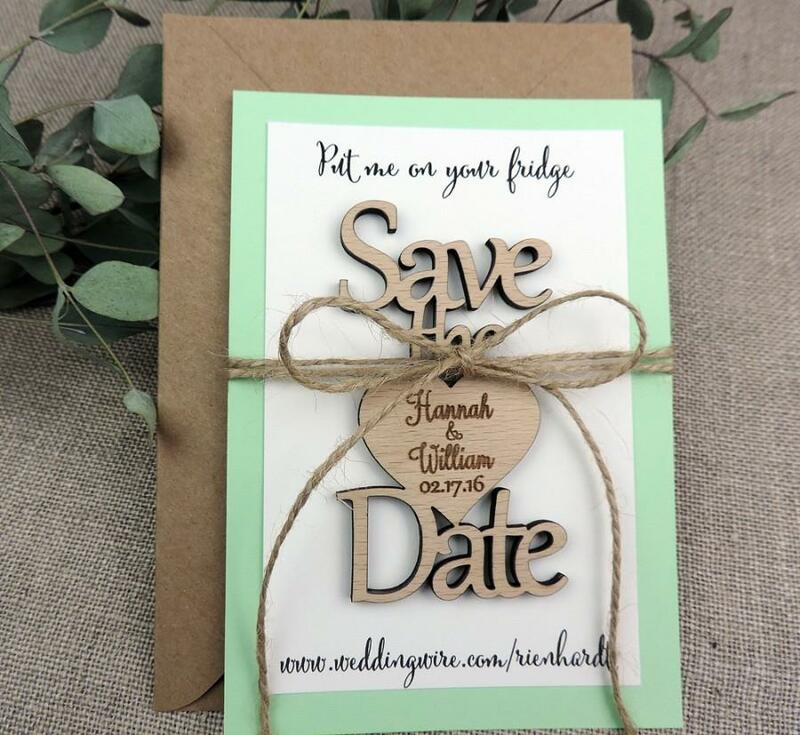 You can also use these as a save the date rather than a traditional piece of paper. Seeing a magnet on your fridge every day is a great way to avoid forgetting that an event is coming up. We’ve seen everything from glittery hearts to bottle openers that spell out “Love” to traditional ones with an engraved phrase or date. Again, not a great gift if your guests are teetotalers, but for the right crowd these are handy and pretty at the same time. Perfect giveaway for a wedding on the beach. These are another light, easily packable gift for your guests that they can take home with no fuss after the ceremony. Make them so they match the theme for your wedding. You could also make special ones for people like the wedding party or the couples’ families. There are so many ways to get creative, and who doesn’t love a good T-shirt? Homemade cookies? A small box of doughnuts? Take-home s’mores kits? Whatever your favourite sweet treat is, everybody loves getting something delicious to eat. 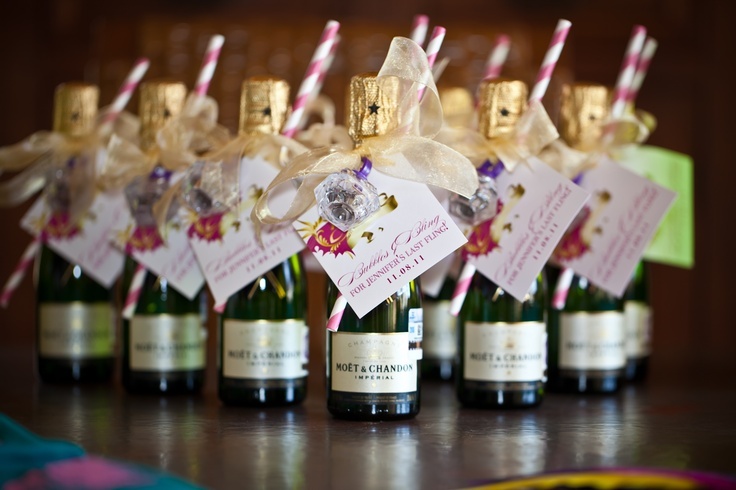 Add a finishing touch with a custom label, and you’ll have a small gift that will appeal to all sorts of guests. Most people like a nice cup of coffee, and even if they don’t, these customised packages of coffee beans are so cute we’re sure another guest will be happy to take a second package home with them! You can even choose whether you want whole or ground beans for the perfect brew. Get one for every guest, and see if you can find ones for a drawing that happens during the ceremony. Chances are nobody will win anything — but it will still be a fun time specially if you watch the results together! You could make centre pieces out of herbs or small potted succulents and then have guests take them home at the end of the night. Make sure they’re small enough to be portable so your green-thumbed guests can take the plants home easily. Potted plants on top of being more sustainable than flowers, are also cheaper. Cheers! A nice bottle of wine is a safe choice that most people enjoy. Another good thing about wine is that the older they are, the better, so feel free to buy it with a lot of time in advance. Totes are the perfect way for your guests to tote their stuff at the wedding. You could also fill them with smaller goodies, like little chocolates or candies, to fill out the gift a bit more. Rather than pre-packaging sweets, why not set out a candy bar and let guests put together their own selection of candy? This idea would also work really well with the bags we just mentioned above. Even if it doesn’t turn out to be something out of the pages of a Martha Stewart magazine, it’s always touching when somebody gives away a gift they made themselves. Jam is a popular option, as are homemade liqueurs. As long as it’s heartfelt, guests will notice and appreciate it. Almost everybody loves having a go in the photo booth, especially with so many fun social media networks to share the pics on these days. There are tons of companies that do this, so search for one in your area. 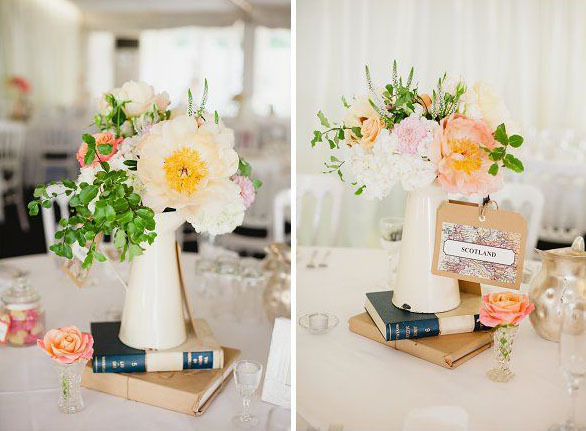 Think about bringing in some fun props, maybe even ones that relate to your wedding. Then, say cheese! For guests of age only, naturally. If you have some extra time on your hands, you could also create small mini cocktail kits to go with the little bottles of booze. These are such a fun surprise for guests to open. Put whatever you like inside, from your favourite love-related quotes to the date of your wedding to a thank-you message to all of your guests. Picture frames can do double-duty as a way to display your seating cards. Then, guests get to take them home and put the picture they want in the frame. They really aren’t as expensive as you might expect. Another gift for those who love all things plant-related, you can custom-order cards of seeds to be planted later. They’re also lightweight and hardly take up any space, so they’re easy to transport to and from the wedding. Sure, everyone will have their phones on hand, but your guests might have a good time playing with disposable cameras too! It’ll take your grown-up guests back to their younger days, and any kids on hand might be fascinated by this now old-fashioned technology (who feels old reading that? ).